NEW YEAR, NEW BEGINNINGS, NEW ZEALAND! It’s almost here again …Christmas! Christmas is a traditional holiday and I am learning to love traditions. Having made the transition from a cold to warm Christmas the first new tradition I embrace is catching up with friends at the beach on Christmas Eve. Singing has never been my forte but if we do go to a the local carols on the oval at least my voice is drowned out by the clinking of wine glasses! Making a gingerbread house works well in either hemisphere. Snow icing is my kind of icing you can just slap in on and no one is going to say it doesn’t look like snow! The smell of the pine needles filling the house brings back all those childhood Christmas memories. 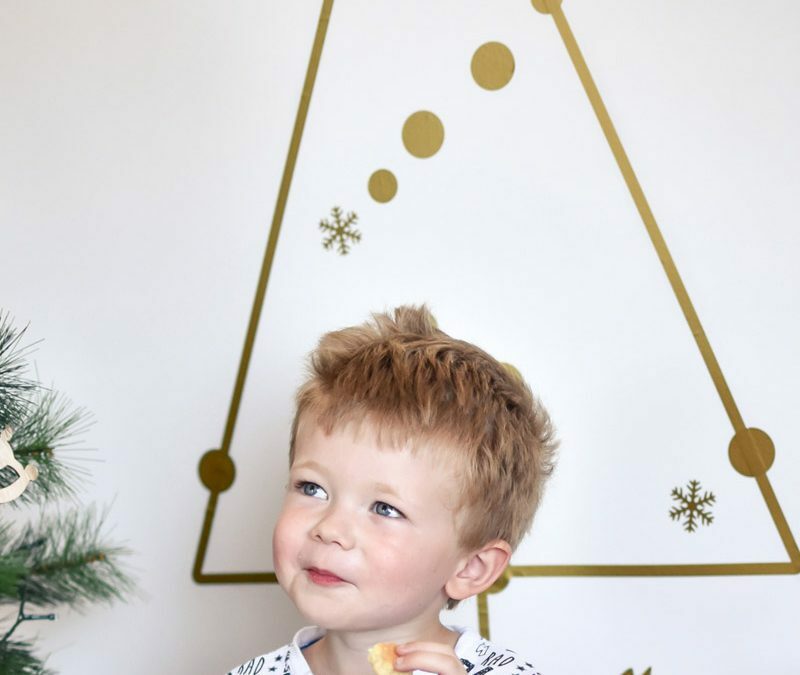 Although, if you have limited space or don’t want the kids pulling all the baubles off, our Christmas tree wall sticker is an ideal alternative. Available in the shop now in matte silver, matte gold or matte green.